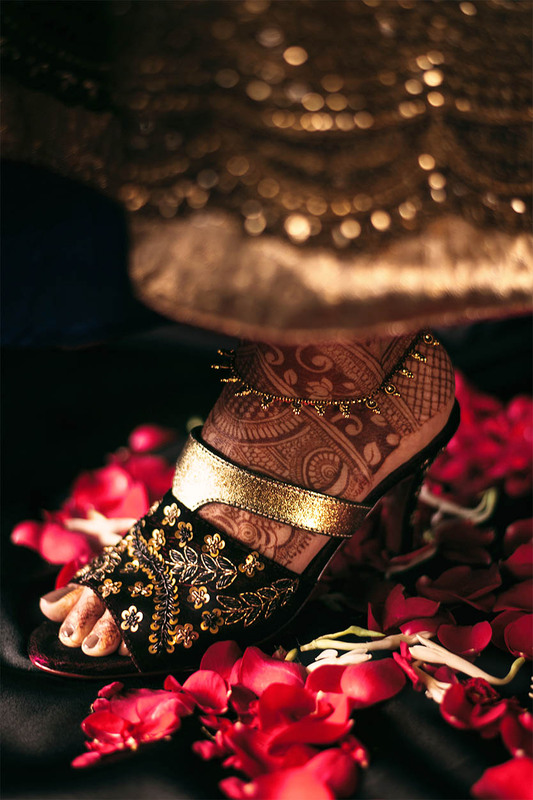 At the forefront of India’s designer luxury footwear industry, Payal Kothari’s Veruschka has struck a chord with the fashion-forward woman. The brand has been around for nearly a decade with founder Kothari having presented a solo accessory show at Lakme Fashion Week for four years in a row along with designing accessories for various fashion designers. Gaining recognition and appreciation for her work around the globe, she was also featured on BBC World for her intuitive knowledge of footwear and its growth in India. Veruschka’s Autumn/Winter’17 collection comes with a strong idea of refined and modern glamour. The Bridal Tales collection is sophisticated yet delicate and is aimed at the contemporary woman who wants to enjoy her wedding to the fullest. 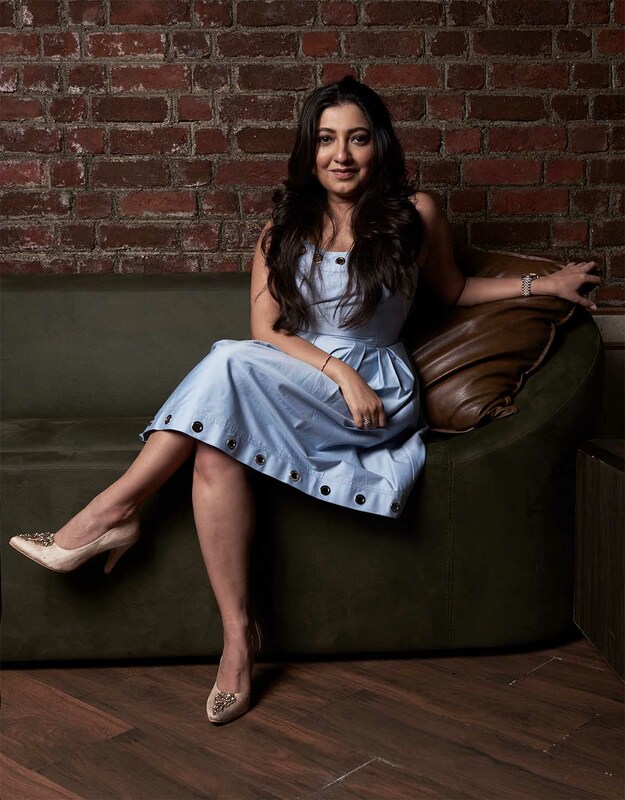 Kothari reveals that the brand has a strong social media presence through which she constantly communicates with her customers, welcoming feedback, understanding trends and encouraging conversation.